Published September 20, 2014 at 750 × 500 in Still Listening. 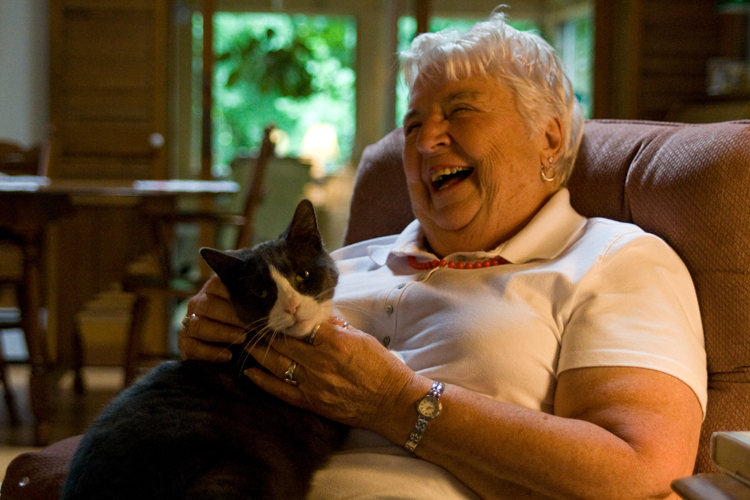 A Maine native, Fleurette lives with her 13-year-old cat Emmy in Springvale, ME. In addition to her hospice volunteer work, Fleurette is active in her church, teaches at Senior College, and is a board member at Caring Unlimited, a nonprofit organization working to end domestic violence.